The first words, Thang Long International Cooperation and Investment Joint Stock Company (Thang Long OSC) would like to express our thankfulness with the best things to customer and partner! 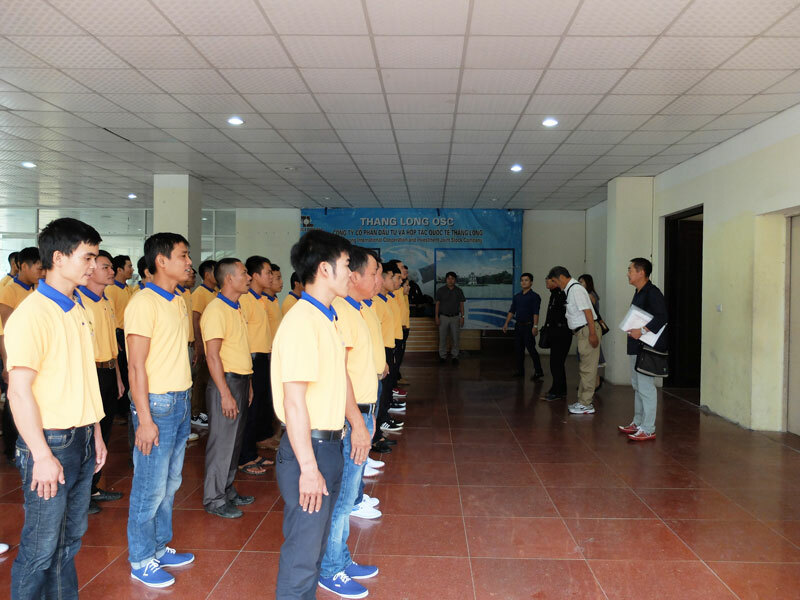 The consideration of domestic and international partners with the confidence, sending of worker in Viet Nam is always a strong motivation to help us grow and dedicate more community benefits. Thang Long OSC expresses the gratitude for support, cooperation of customer, partner and worker during the past and we pledge to constantly improve the quality of service the best to all. 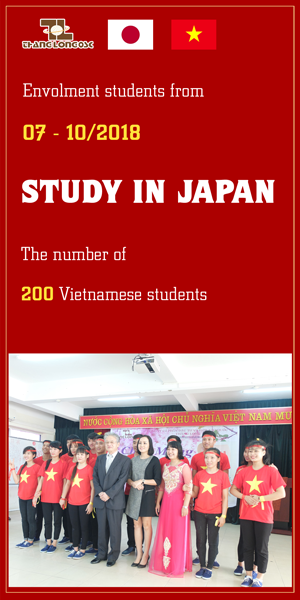 Labor export and study abroad are the traditional fields associated with the foundation and development of Thang Long OSC. For the last 15 years, we have striven with the development of the local country, Thang Long OSC is proud of our brand as one of the leading companies in the field of labor export and study abroad for the international market in Viet Nam. Since it was established, Thang Long OSC has cooperated with many groups, companies, major employers in the field of construction, agriculture, industrial construction, service,…to take away the thousands of workers including engineer, technician, skilled worker and unskilled worker to work in many countries and regions such as Japan, Korea, Taiwan, Macao, Algeria,…In addition, Thang Long OSC also has helped many students and workers to find good jobs and convenient study environment to improve incomes and knowledge. Dedication is deemed to be the basic foundation and the guideline for all of our service activities, Thang Long OSC commits to provide the best orders with reasonable cost, skilled workers to the international market in creating the best prestigious brand company in the field of labor export and study abroad in Viet Nam. 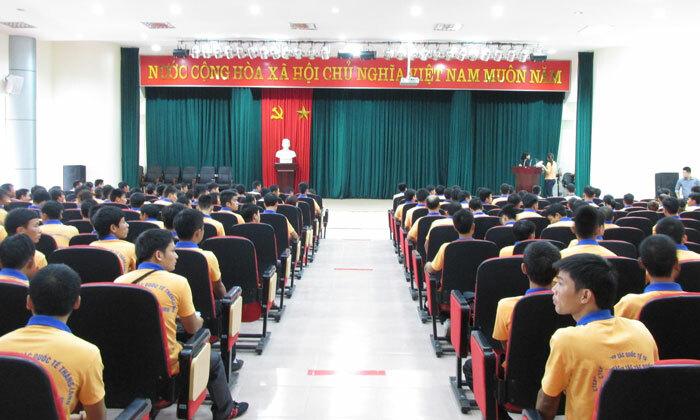 Thang Long OSC has the professional leaders, staffs with modern infrastructure and large recruitment network throughout the country as well as understanding the Vietnamese labor market. We confirm that could supply customers with all needs in the field of labor export and study abroad. 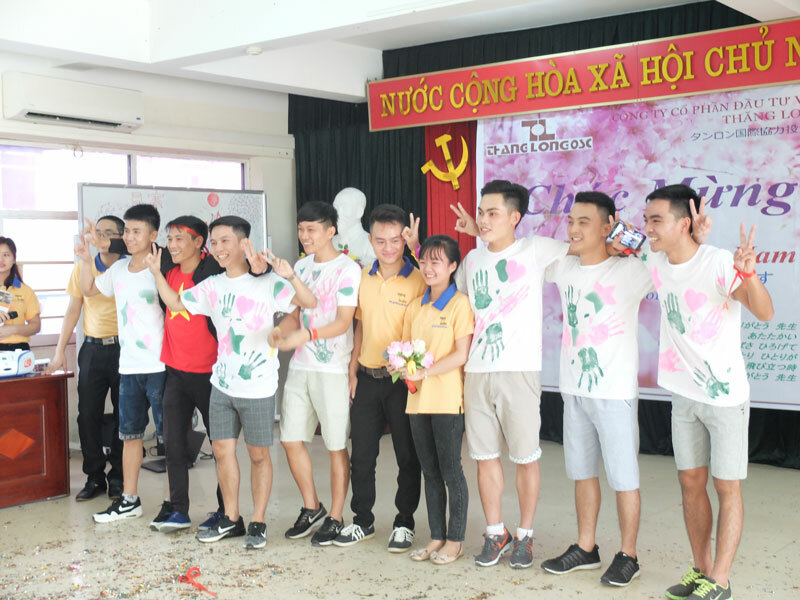 Our worker during vocational training, foreign language and educational orientation in Viet Nam will be supported maximum with reasonable cost abided by the regulations of The Ministry of Labor, War Invalids & Social Welfare. 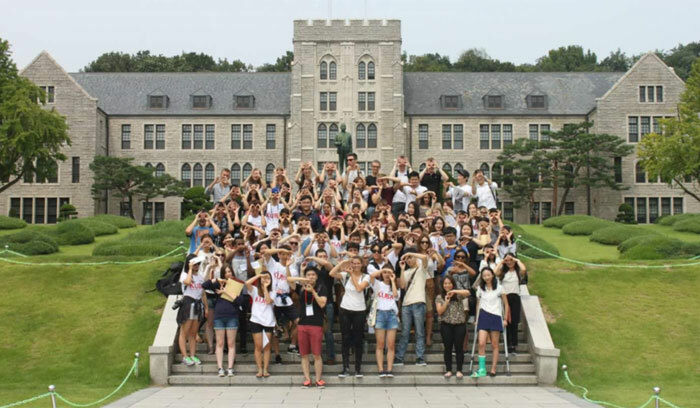 In the countries where have student and worker of Thang Long OSC, we have the representative offices and many contacts are available to help and solve the problems of student, worker during study and work abroad. 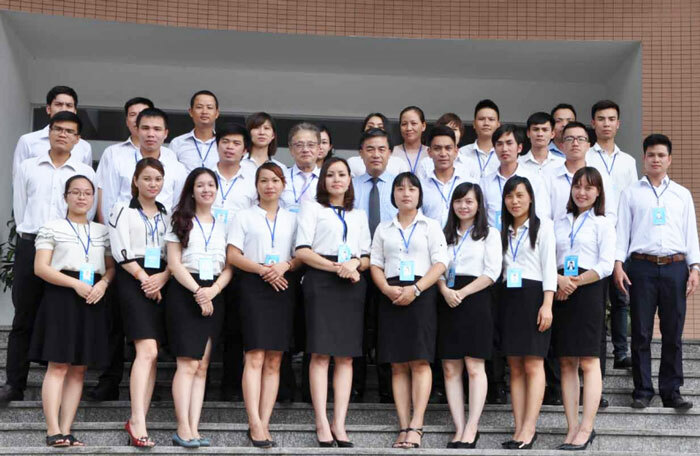 With the aim of becoming the best human resource supplier in Viet Nam and the multi – industry trade for quality, prestige is the mission. Thang Long OSC would like to cooperate in long – term with local and international partners for the common development.